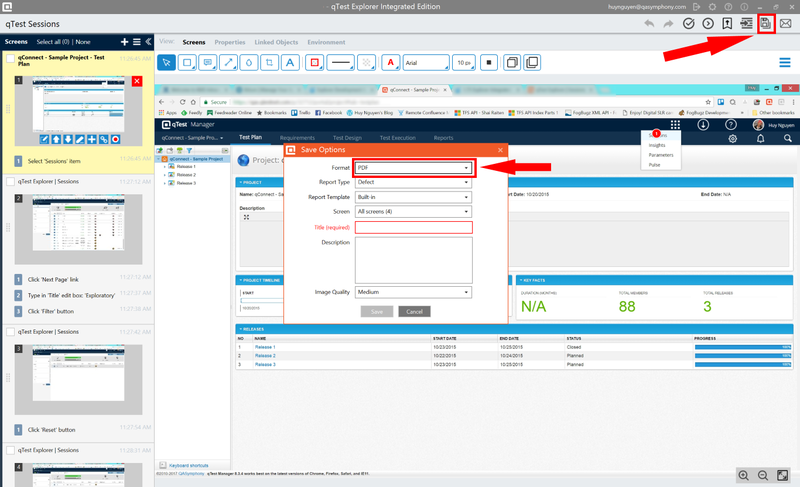 The qTest Explorer Quick Start Guide gives users a quick and easy way to begin running scripted and exploratory test sessions. 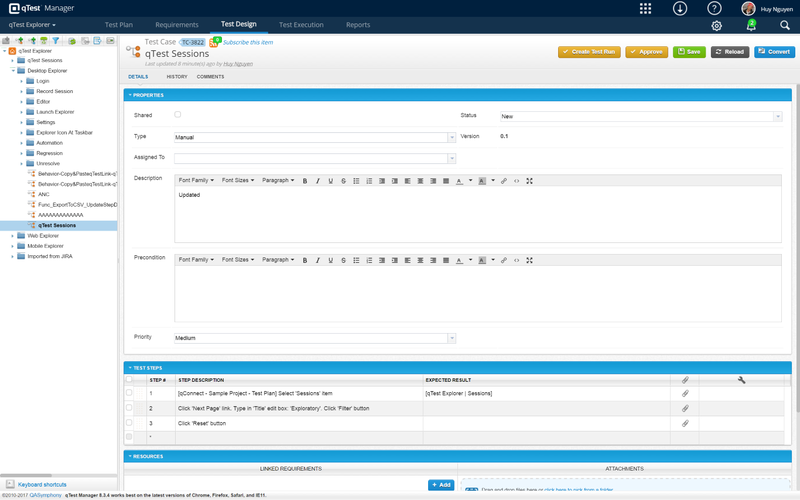 qTest Explorer is a ground-breaking test case management documentation tool that supports exploratory testing AND saves time when performing traditional manual testing. qTest Explorer is available for all free trials and we encourage all Windows OS users to visit the download section to install. NOTE: If using an OS that is not Windows, please see the Web Explorer plugin here. 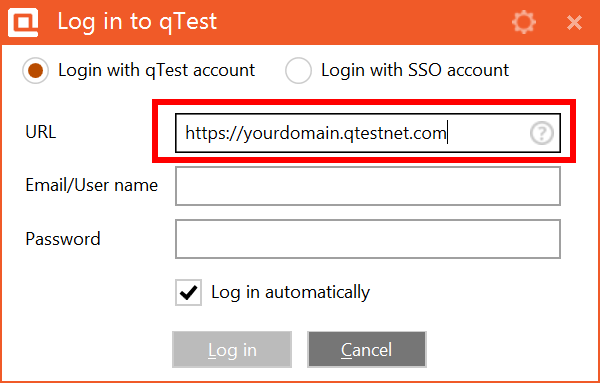 Users must use syntax "https://yourdomain.qtestnet.com" to successfully log into Explorer. 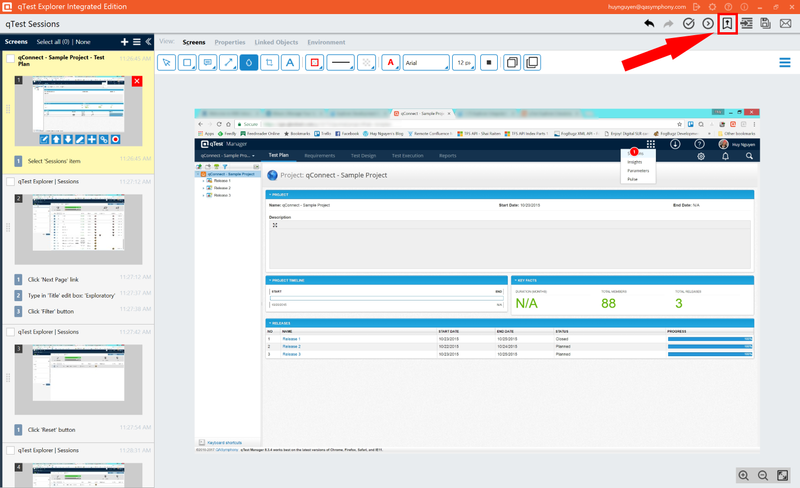 Users can launch Explorer through a desktop shortcut or through their qTest Test Execution Run area. 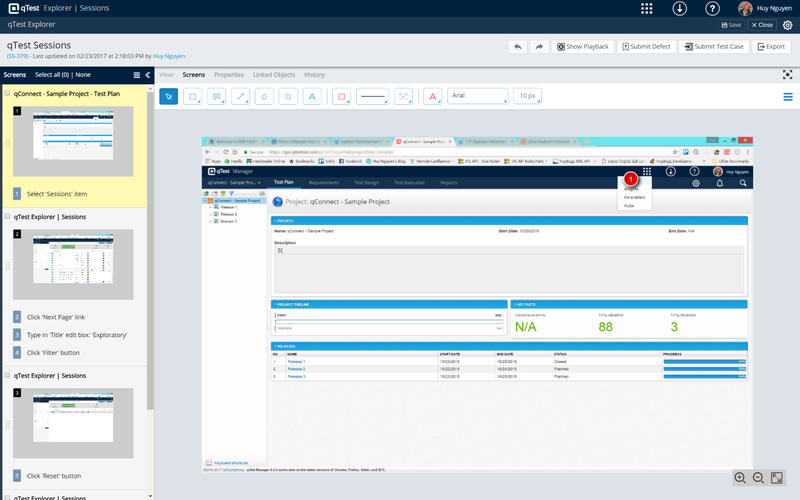 Users can choose to integrate with qTest for test case management and defects or other defect management systems (ie JIRA, Rally, Version One). This is done by accessing defect integration settings within Explorer's settings. You can right click on the desktop toolbar or within the Explorer editor. 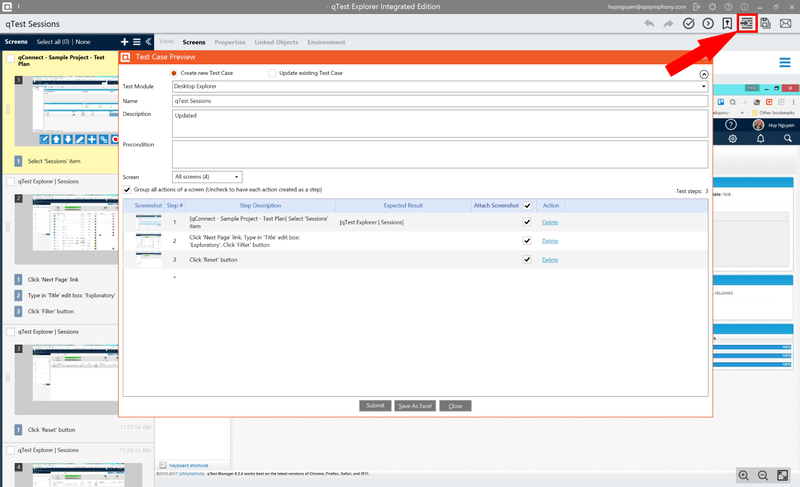 Users have the option to record their Explorer test session against an existing qTest Test Case or as an unscripted session. See also our guide using our Session Manager with Explorer 4.0! 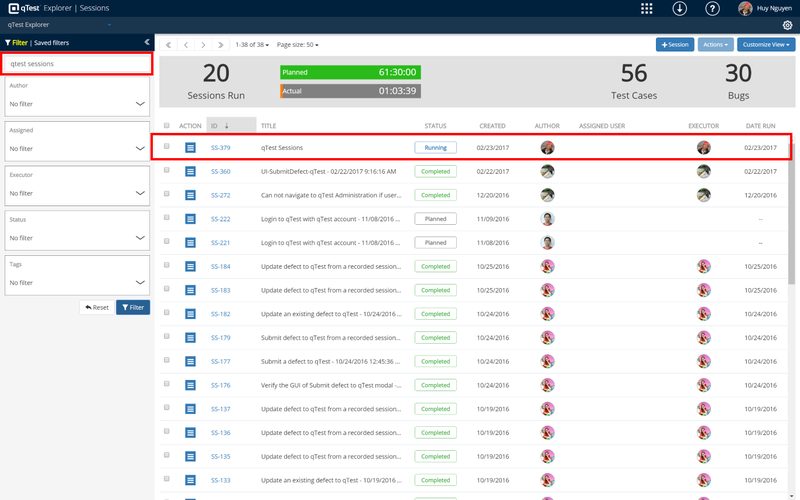 After reviewing screen captures and make more annotations, users can quickly submit defects including all the steps with screen captures of their session. 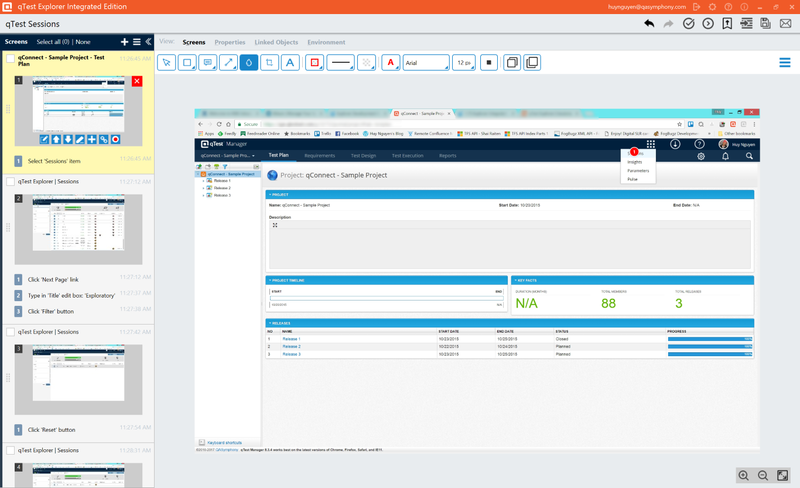 After an exploratory session is complete, users can upload their test steps that Explorer has captured into qTest as a new Test Case. Users can save their Explorer results in multiple formats to share with their team. 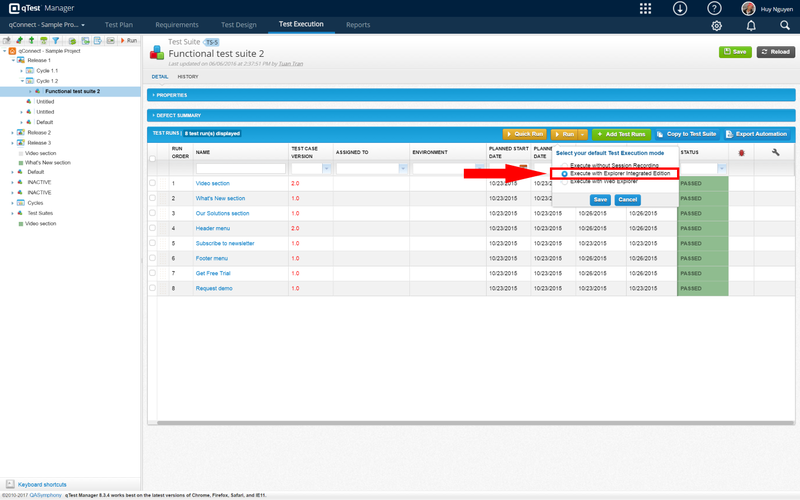 These results can then be attached to Test Runs within qTest or saved to another central location within the company. Click the 'Save As' Button, and choose file type. 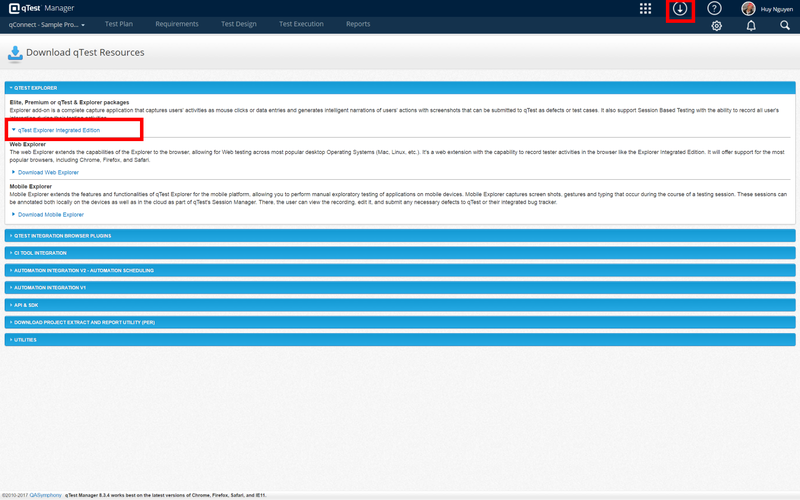 Users are now able to review all the recorded sessions through the Session Manager in qTest. Go to qTest Sessions, and Filter to see your sessions. The quickest way for users to receive help would be to submit a ticket through their qTest domain. As always, please feel free to reach out to support@qasymphony.com for any questions if you cannot submit a support ticket.